Tom Gleeson completed the Ballymaloe 12 Week Certificate Course in 2010 and explains why he chose to do the course and what he has done since. "I was inspired to start cooking by my Mother who was always a great cook. After university I really wanted to do the 3 month cookery course over any masters so I went to Ballymaloe in 2010. 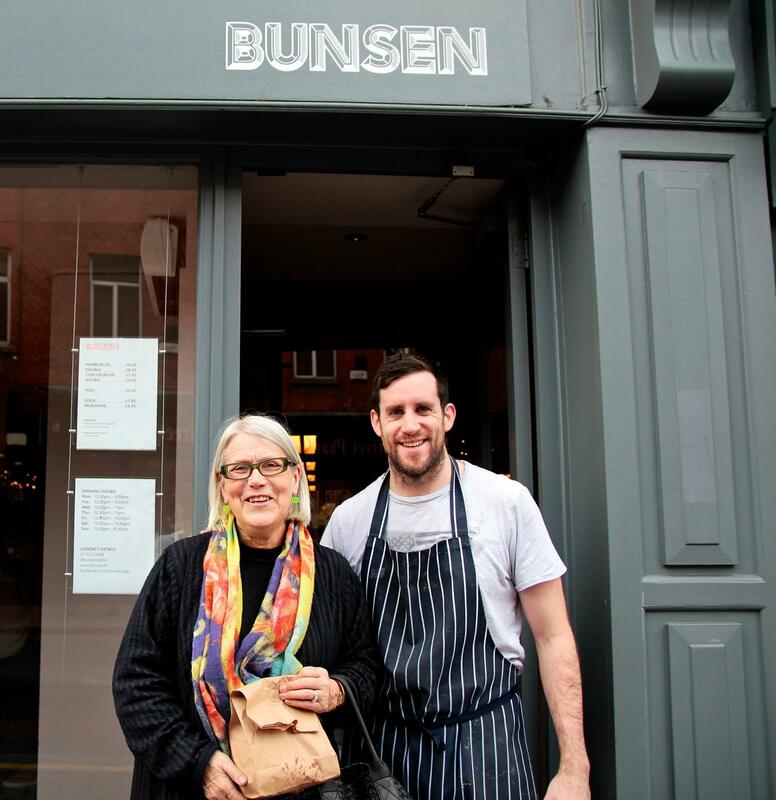 Since graduating I have worked in a few Michelin star restaurants such as the Fat Duck and in 2013 I open up my own burger place called Bunsen. We now have 5 restaurants in Ireland." Any feedback on our new website?